All That You Need to Know About Itchy Skin Rash? Skin rash is the term being used to refer to a noticeable change in the skin’s texture and color. A skin rash is known to cause the skin to become irritated – from feeling itchy, scaly to bumpy. A skin rash can be caused by various reasons, and so there are many different types of skin rash that can occur, depending on the cause itself. What we want to talk about today is one of the most common skin rash of them all – the itchy skin rash. Itchy skin rash is also known by the term of pruritus. It is described as an uncomfortable, continually irritating skin sensation which literally makes you want to scratch the affected skin areas indefinitely. 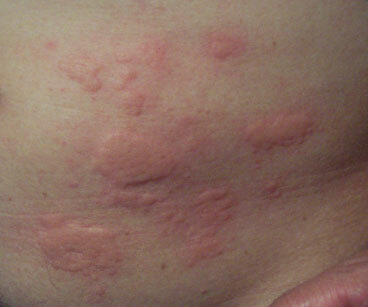 Itchy skin rash is most common to occur among older adults. Why is that you ask? If you think about the normal aging process which affects the skin, you will remember that as the skin ages, it becomes drier, thicker and less elastic over time. By doing so, it is quite easy for it to be affected by the itchy skin rash. As we mentioned earlier, there are variety of factors and causes that can add up to the development of the itchy skin rash symptoms. In the following, we will discuss some of the most common causes of itchy skin rash. Dry skin – Dry skin is probably the most common cause for itchy skin rash. We already mentioned how with the normal aging process, the skin becomes less elastic and moisturized and instead becomes drier and thicker. Due to these changes, it is easy for the symptoms of itchy skin rash to develop as well. Dry skin can be also caused by bathing and showering too much as well as due to some environmental factors. Skin conditions – Itchy skin rash can be commonly noticed to develop as a symptom of a certain skin condition. Many skin conditions including eczema, psoriasis, scabies, hives and many others are known to cause an itchy skin rash to develop. If your itchy skin rash has been caused by a skin condition of some kind, you will also notice a change in color, red bumps, and even blisters that have developed. Use of drugs – Itchy skin rash has been commonly listed as an unwanted side-effect from the use of various medications including antibiotics, antifungal drugs, narcotic pain drugs, and so many others. If it is your use of medication that has been causing your itchy skin rash, your doctor will probably change your medication and recommend a treatment for the skin rash symptoms. Pregnancy – Many women report itchy skin rash symptoms during their nine months of pregnancy. These symptoms usually affect areas such as the abdomen and the thighs, but other skin areas can be affected as well. 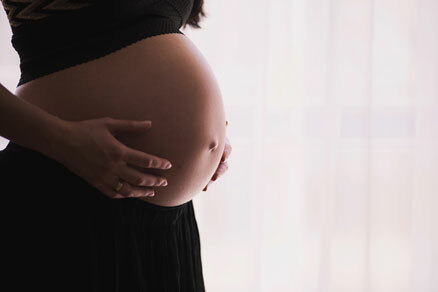 In addition, dermatitis patients can experience worse symptoms during their pregnancy as well. Internal diseases – Many internal diseases including kidney failure, liver disease, thyroid problems, cancers, iron deficiency, etc. are known to cause the symptoms of itchy skin rash to develop. If caused by an internal disease, the itchy skin rash is expected to affect the whole body. Whatever the reason is behind your itchy skin rash, it is essential to get it checked out by an experienced dermatologist as soon as possible. The itchy skin rash is known to cause serious complications including infections, scarring, and skin injuries. And there is also the fact that the itchy skin rash might be the first sign of your body telling you that something is wrong. After a blood test, a physical exam and tests of your thyroid gland, liver and kidney have been all done, and the cause of your itchy skin rash has been determined, it is time to proceed towards treating it and eliminating the symptoms efficiently. In the following, we will discuss some of the most common treatments being used to treat the symptoms of itchy skin rash. In the case of itchy skin rash, usually the most effective treatment options are the ones that come in the form of creams, and gels for topical use. Usually, topical creams are used alone in the cases of mild to moderate itchy skin rash. However, when there is a more complicated, severe case of itchy skin rash, the doctor will probably recommend you to take proper medication for oral use as well. Corticosteroid creams – The corticosteroid creams are most commonly used to treat mild to moderate cases of itchy skin rash. Usually, the cream is applied on the affected areas, which are afterward covered with cotton material, previously soaked in water. This is performed in order to help the skin to absorb the cream more efficiently and faster, reducing the possible redness and itching of the skin. 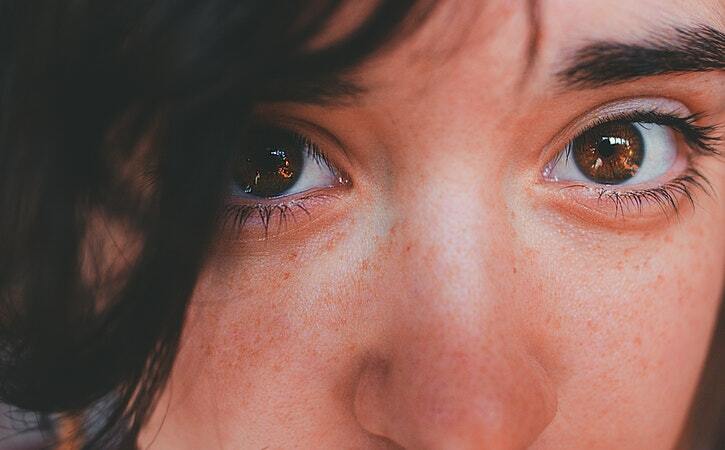 Calcineurin inhibitors – Whenever you are dealing with a large skin area that is being affected by the itchy skin rash or a severe case of the symptoms, the doctor might recommend you to apply calcineurin inhibitors as well. They are meant to reduce the present skin inflammation, redness, and itching sensation. However, they are meant to be used only for a short time. Most commonly it is Protopic and Elidel which are being used. Whenever an underlying disease is found to be the cause of the itchy skin rash, a proper treatment plan is developed in order to treat the root of the problem itself. The doctor will prescribe proper medications to attack the cause of the problem and with that treat the symptoms of the itchy skin rash as well. Light therapy, also known as phototherapy, is a method of treatment that uses real or artificial ultraviolet light to, in this case, reduce the present inflammation and enhance the recovery period of the patient. Your doctor can recommend you to expose yourself to direct sunlight, although carefully dosed, or he/she can recommend you to use an ultraviolet lamp to do the job required. Besides the treatment options that are offered by modern medicine, there are other natural remedies and ways that you can try to alleviate the symptoms yourself. In the following, we will share some of the most popular ways that you can use to get rid of that annoying itching sensation yourself. Moisturize – Keeping your skin moisturized is essential. You can achieve that by applying quality skin cream at all times, especially during the days of winter and summer. 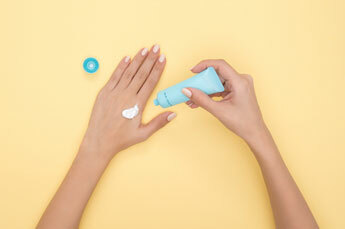 Applying sunscreen at all times, and not only when you go to the beach, is another way to keep your skin moisturized and protected. Remember to drink lots of water – at least eight glasses of water during the day. This is one of the best natural ways to keep your whole body, including your skin well hydrated. Avoid scratching as much as possible – Keep your hands and your thoughts busy to avoid scratching of any kind! This is highly important since, as we mentioned earlier, scratching can easily lead to scars being formed on your skin. Reduce your stress levels – Stress has been shown to worsen the itching problems. This is why you should try meditation, relaxation methods and yoga to keep calm and reduce your stress and anxiety. Avoid strong chemicals – Avoid any strong chemicals that are found in perfumes, skin care products, soaps, make-up, etc. Keep your skin fresh and clean by washing it with warm water and perhaps a baby soap, but avoid anything else in between besides a moisturizing cream.